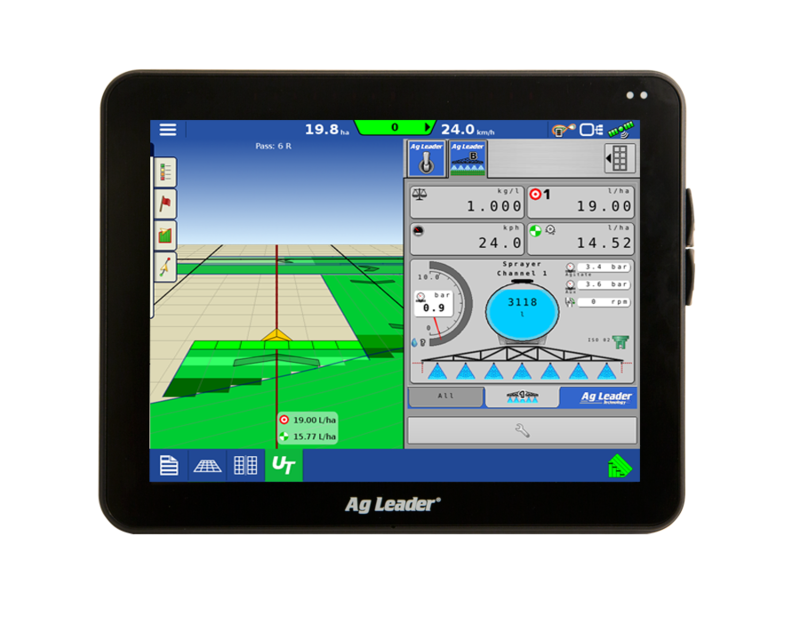 InCommand 1200™ is a 12.1 inch HD full colour touchscreen display, designed to easily view and manage all field activities – from seeding to harvest. Integra sets the industry standard for precision farming displays – guaranteed by farmers’ experience. 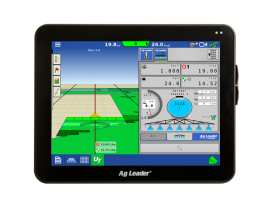 From precise auto steering to advanced seeding monitoring – Ag Leader InCommand 1200™ will be your loyal aide and reliable precision farming instrument. 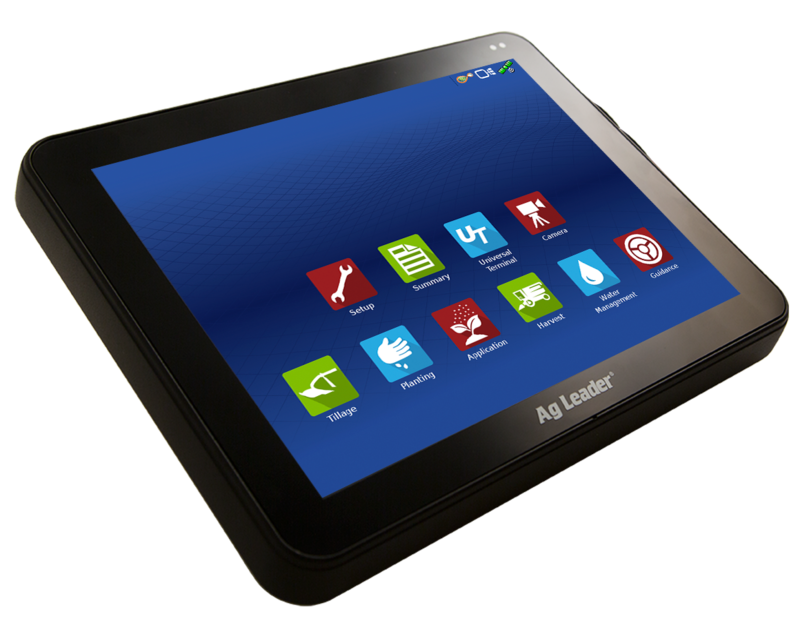 Ag Leader InCommand 1200™ is the top-notch in precision farming. 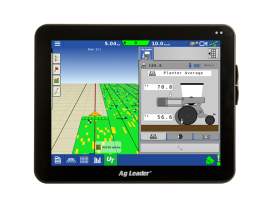 As with InCommand 1200™, you can control implements and monitor yield, but in a much more sophisticated way. As every farmer knows, seeding is one of the most critical tasks – if you do it wrong, it can ruin the entire growing season. With Integra, you have complete control on seeding. For each field zone, you can specify in Agro Office Field the optimum seeds per hectare rate, depending on soil analysis, rainfall amount during the past winter, target yield and other factors. 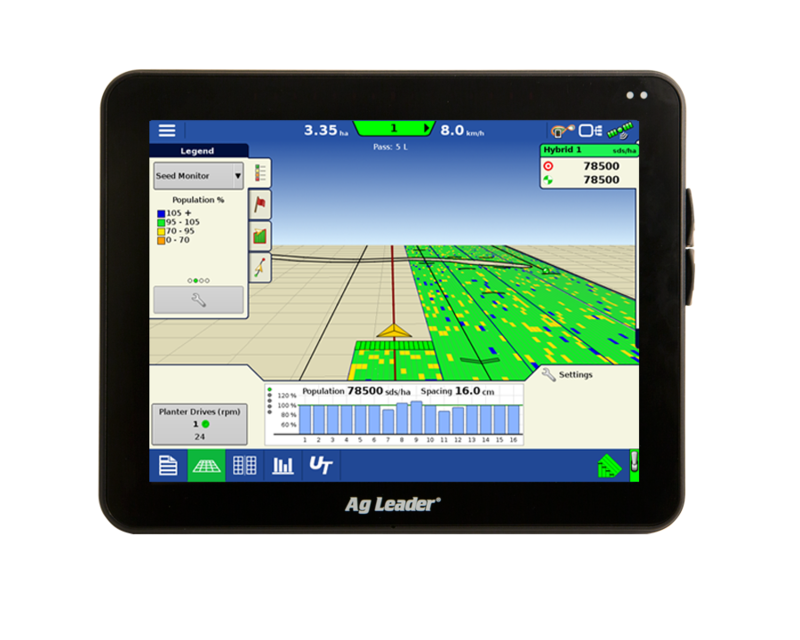 Then, you can import the variable seeding prescription rate in the display using the AgFiniti™ wireless data transfer system, or an USB memory stick. 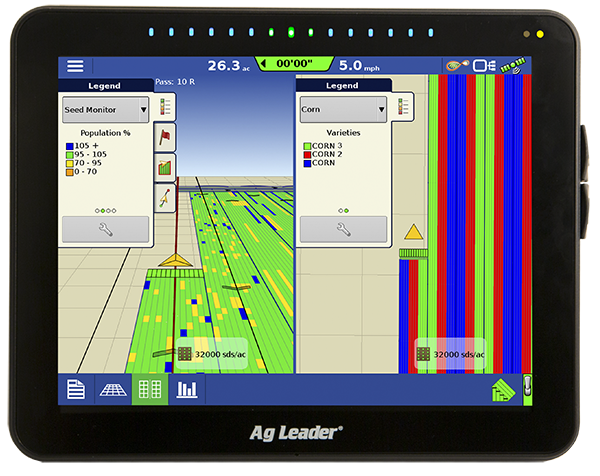 What makes InCommand 1200™ one of a kind is that it can monitor planting population and give you a detailed view on the quality of seeding. You can track spacing accuracy, seed skips and doubles as you seed. Furthermore, with the Hydraulic Down Force System, you can control seeding depth. This way, you can achieve perfect seeding results. 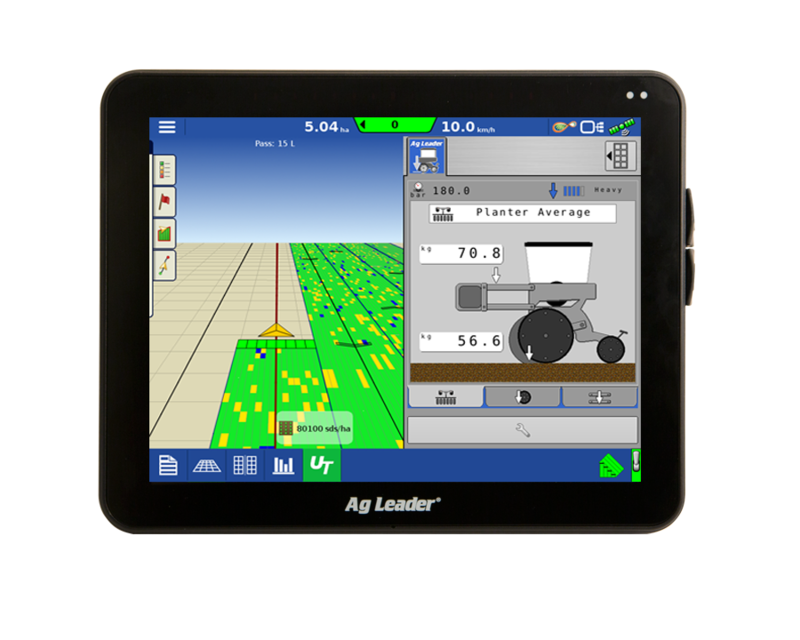 InCommand 1200 supports optical sensing with OptRx™ crop sensors. 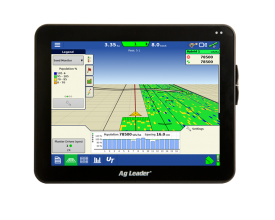 It also enhances yield monitoring with hybrid variety tracking. Day after day, you can capture detailed information from the field in the form of seeding maps, application maps, NDVI maps, and yield maps. You can analyse them in Agro Office during the growing season and make the informed and timely decisions.